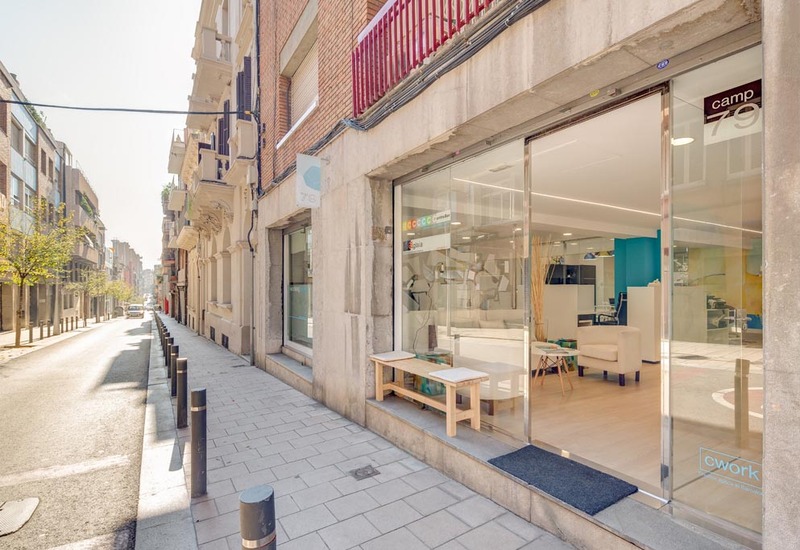 Espai de treball compartit camp 79, de cwork, is a shared work space located in the upper area of ​​Barcelona, ​​(Sarria-Sant Gervasi), has modern facilities for 11 users in a very visible place on the ground floor where you can place Your company logo on the front. 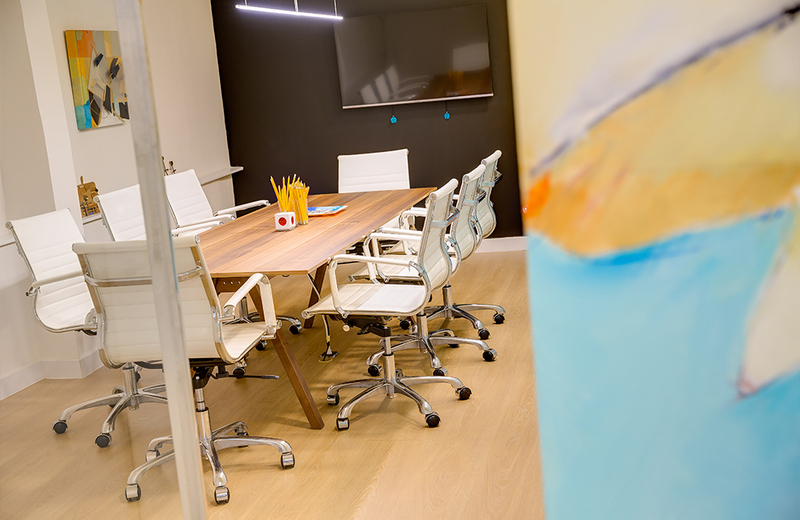 The schedule is open and flexible for users. 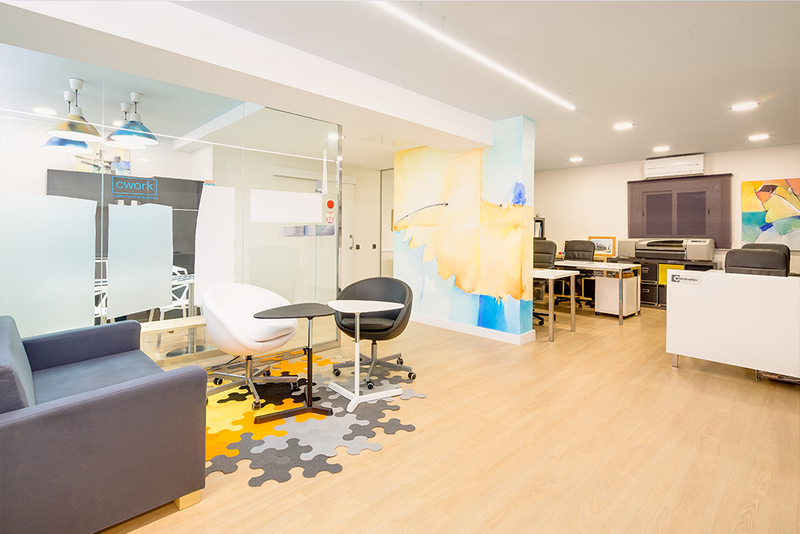 Ideal for young entrepreneurs and companies that want to enjoy a pleasant atmosphere with the most modern comforts and with a modern and modern image. 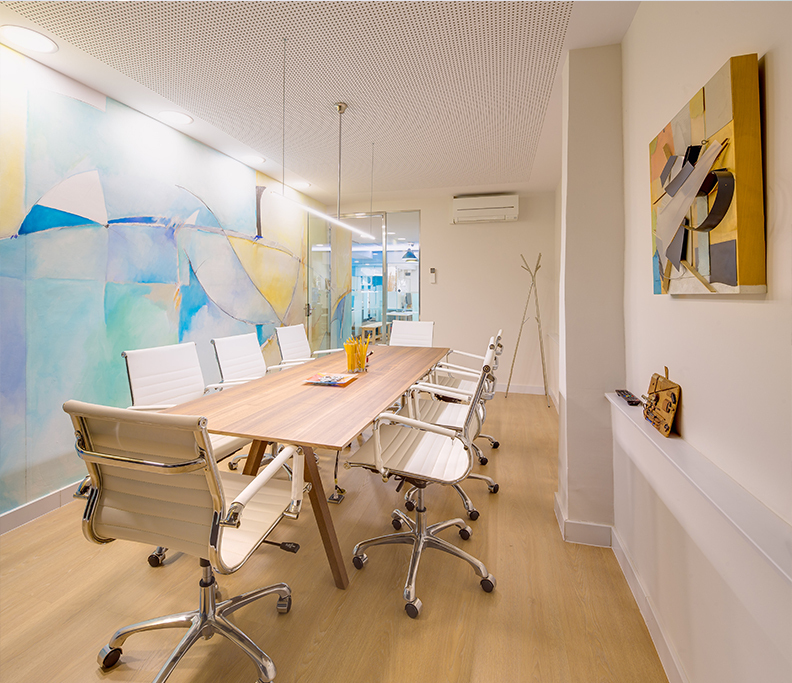 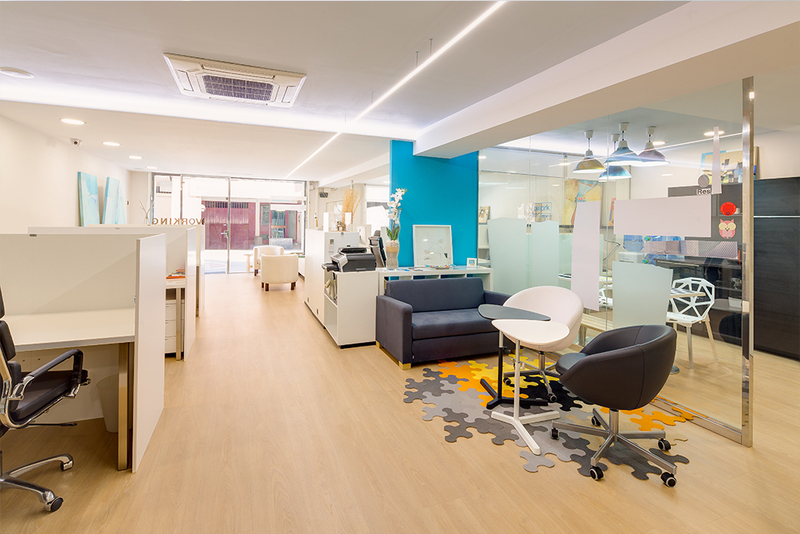 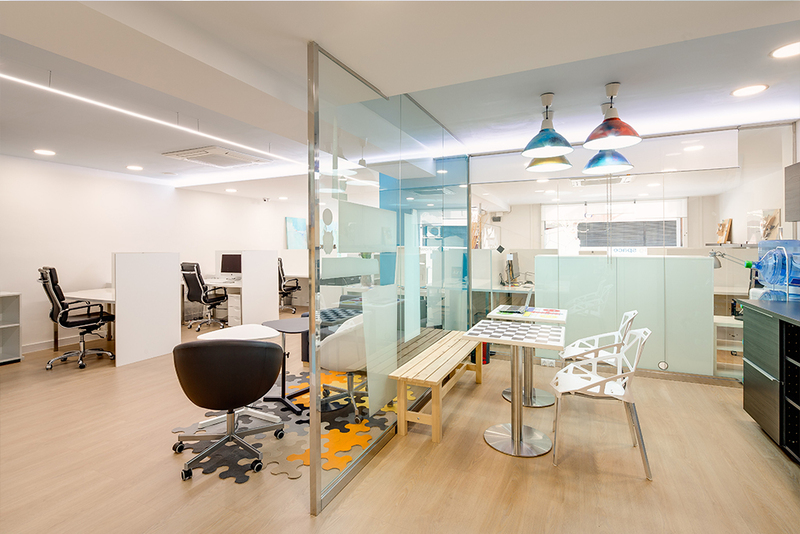 An ideal space to be able to establish synergies between professionals and at the same time to give your company an image of innovation and quality. 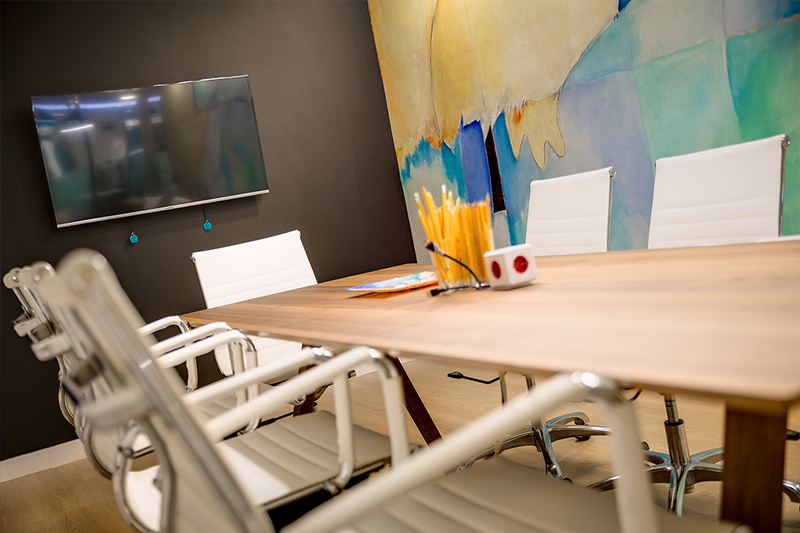 The offices and all the workstations have natural light, as well as an exclusive meeting room with 50 "TV monitor for presentations.